NBC hired Dale Earnhardt Jr. primarily to contribute to its NASCAR coverage, but before he gets to that, he’ll be asked to comment on some sports he doesn’t know quite so well. NBC presumably hopes Earnhardt’s general affability and charisma will shine through, even as he discusses sports in which he has little expertise. Earnhardt retired from racing last year after being named NASCAR’s Most Popular Driver for a record 15th consecutive season. Based on Earnhardt’s comments to the AP in a piece published Tuesday, it seems the network sees some cross-promotional value, as well. Any appearance Earnhardt makes in front of massive audiences at the Super Bowl and the Olympics will provide NBC another chance to plug its NASCAR coverage. Per NBC, Earnhardt’s contract allows him to participate in the NBC Universal empire beyond his role as a NASCAR analyst, including in movies, on podcasts, and on other television properties. 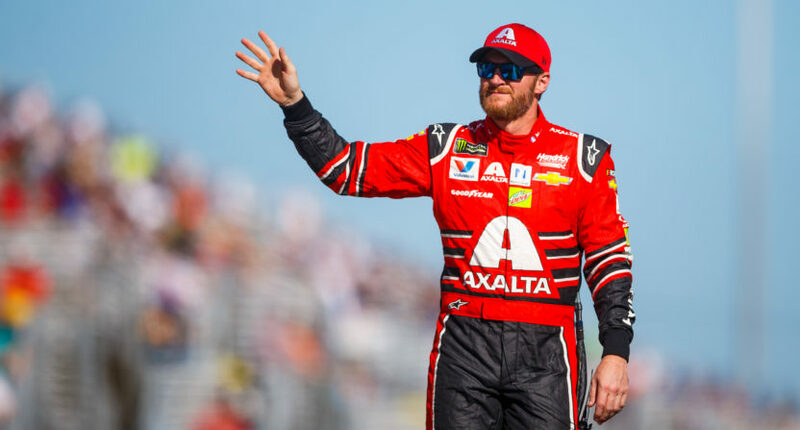 Earnhardt has a while to wait before he finds himself on-set at a NASCAR race, as Fox will air the initial chunk of the sport’s slate, with NBC’s first event of the season coming at Chicagoland Speedway on July 1.